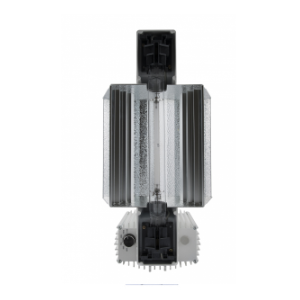 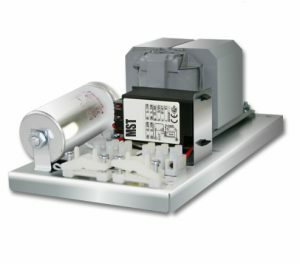 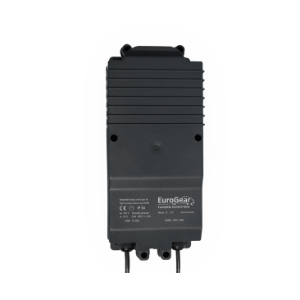 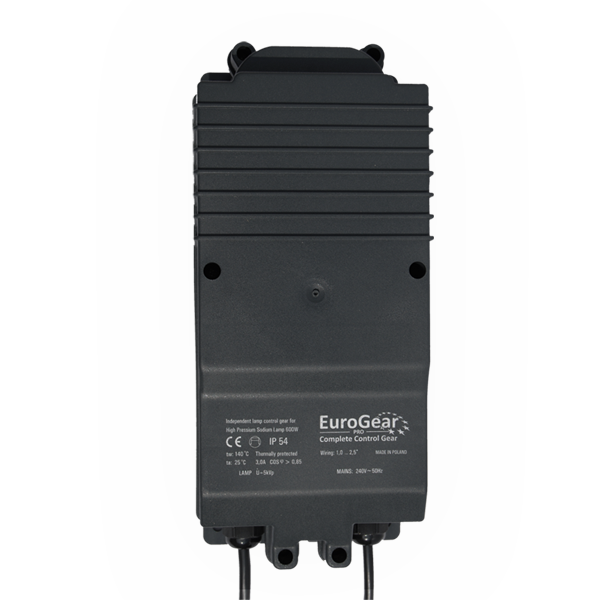 With the EuroGear Pro we offer a compact ballast for HPS and HPI lamps which stands out with its exceptional price-quality ratio. 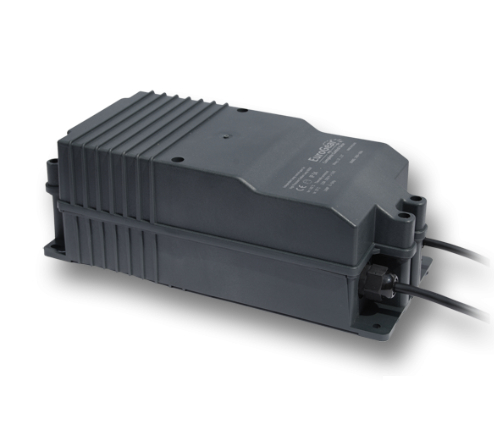 The ballast offers IP54 protection, CE-certification as well as thermal protection against potential fire hazard. 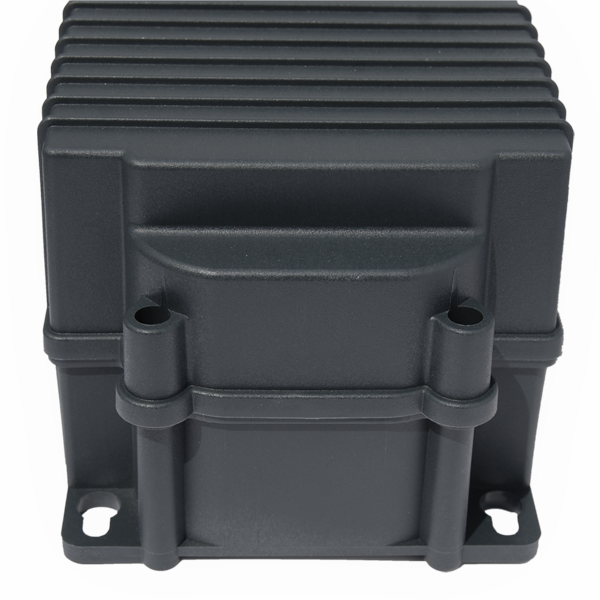 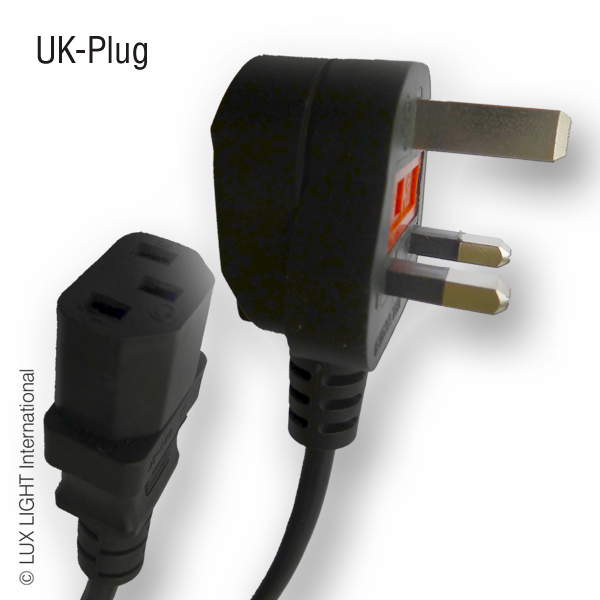 Furthermore the complete functionality of every unit is tested after being manufactured. 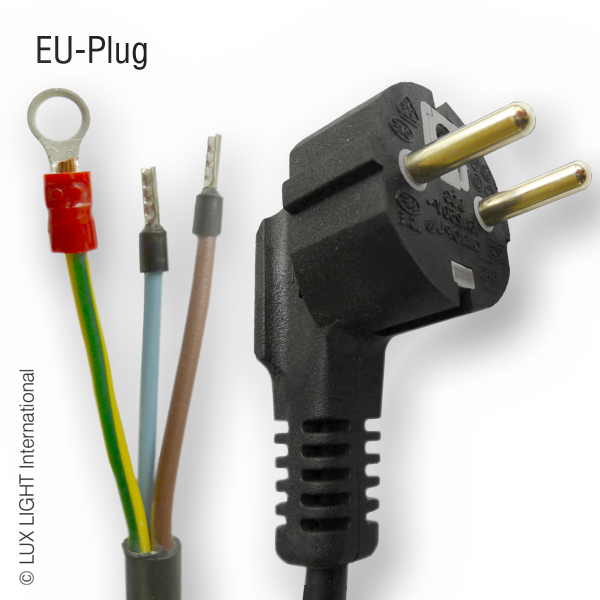 Therefore trouble-free and safe continuous operation is ensured. 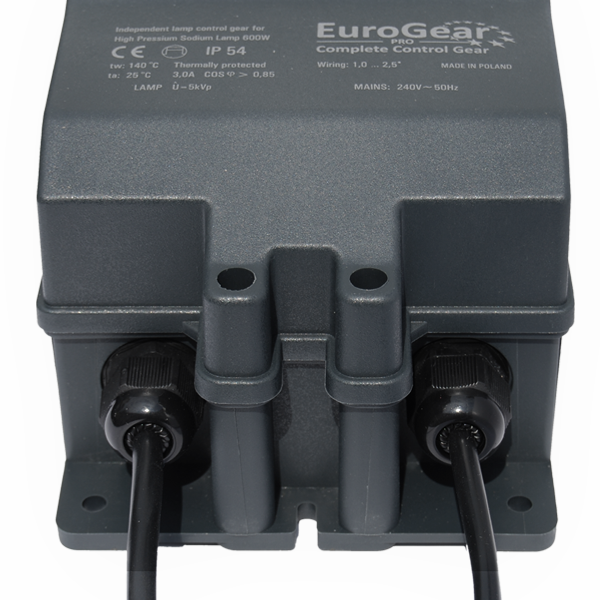 The EuroGear Pro ballast fulfills every expectation regarding effective costs, quality and security. 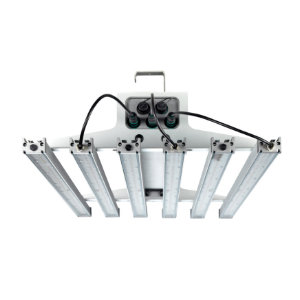 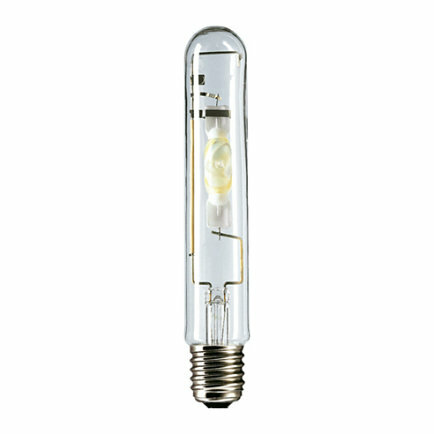 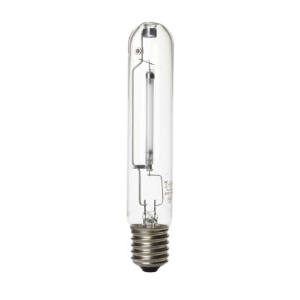 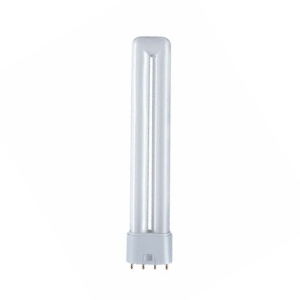 It closes a gap between cheap low-quality devices and expensive high-end ballasts. 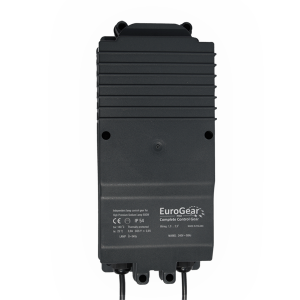 The EuroGear is availabale in four different versions and can be used with 400W or 600W lamps with european or british standards.